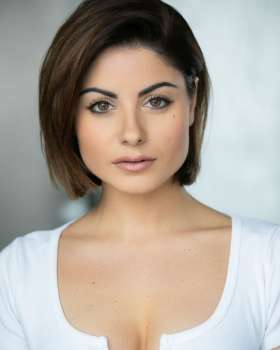 Sapphire is best known for her series regular roles as Mia Macey in ITV1's hugely popular EMMERDALE (2010-2011) and as Claudine Cameron in ITV1's musical series BRITANNIA HIGH (2008-2009). Further TV credits include PLUS ONE for Kudos & Channel 4, THE BILL for ITV1 and as regular Gemma Craig in Sky One's popular football drama DREAM TEAM. Film credits include the role of Amber in BLACK FOREST for UFO International Productions. Sapphire has recently filmed the roles of Karolina in feature film UNDERCOVER and the role of Rose in action film VENGEANCE.